Always a good place for traditional headwear at prices below levels in, say, Kensington (eg,£20 for a floppy tweed cap, admittedly, Chinese-made since the shop’s New York supplier found that he could not equal Asian prices). Quality and range of stock have varied lately but handsome hats can be found. 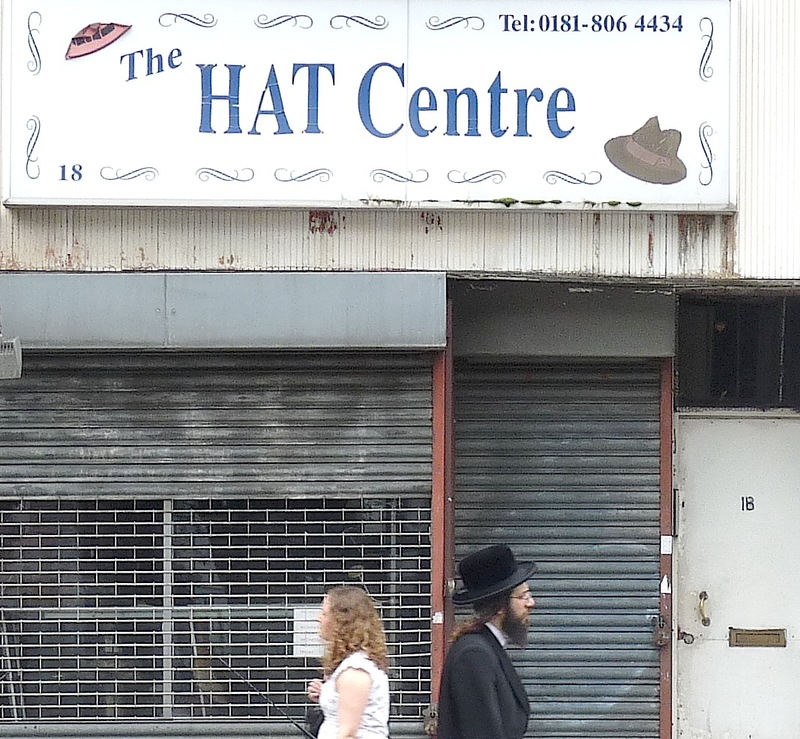 Not just for Orthodox Jews; the shop has been popular over the years with Rastafarians. Check opening times before visiting. SHMS aims to bring “classical music of the highest quality to Hackney audiences at affordable prices”. 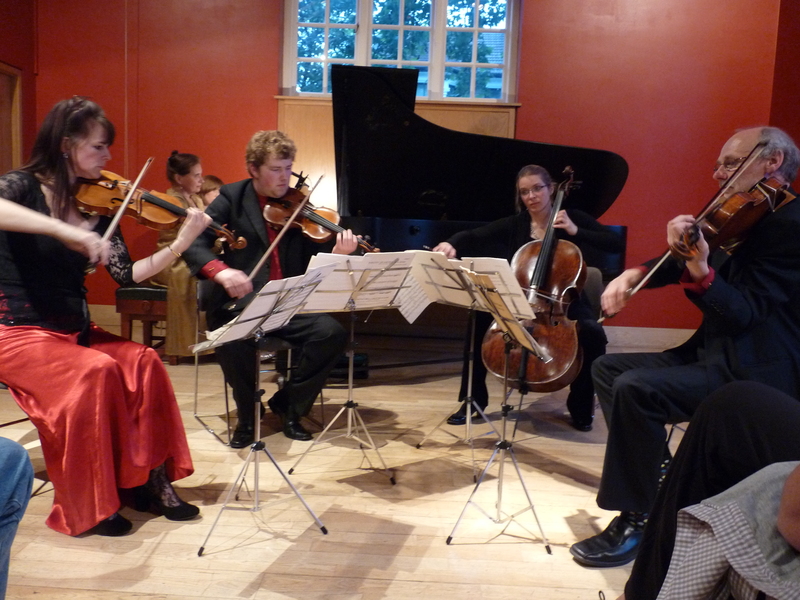 It succeeds: its concerts are NE London’s answer to the Wigmore Hall’s; artists have performed for SHMS then popped up a few weeks later at the W1 venue at twice the price. Concerts take place in the handsome, well-appointed Wenlock Barn at a rich merchant’s house built in 1535and now owned by the National Trust. Includes licensed café and an art gallery. Tickets: £10, concessions (proof needed) £8, students under 26 and children £1. Despite the renewed rise of coffee culture, Hackney still has plenty of greasy spoons. Hidden away and guaranteed to offer instant coffee and teabags but also good value is the café within the Salvation Army community centre, fronted by a well-stocked charity shop. Sizeable breakfast, standard and vegetarian: £3.50 (in February 2013). The centre includes a free shower and two free internet-connected PCs. A handy venue if you’re in the area: its inconspicuousness makes its ideal for business chats, although at lunchtime it can be difficult to hear above the clamour of value-seeking pensioners. And who says you need to be religious to believe in angels? They are a matter of existence, they are what is there and what is.